The process of exploring ourselves can become deeply confusing as we unravel the entanglement of superimposed notions that we have encased our identities in. It is the most important and trying of tasks that we will encounter during our lives. There are many options toward bettering our lives, yet most are temporary fixes to issues that continue to surface throughout our lifespan. To truly correct our destructive patterns we must return to the very source of our imprints, which began at the moment of conception. Yes, even in the womb we had experiences and emotions which defined the quality of our lives - for better or for worse. And only through recovery of a deep, emotional, real-time connection with our Source, from which we emerged in the first place, can we begin to relax into owning a body and allow ourselves to be fully engaged in Life.Conscious Birth is about meaningful, purposeful procreation. It starts with Conscious Conception, which in turn is the result of Conscious Love - for ones own self. 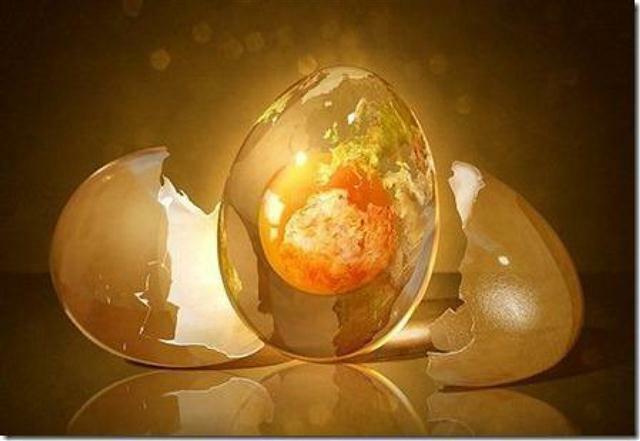 A Conscious approach to procreation beginswith resolving our own personal issues with birth. Only after we delve deep into our own experiences and reinterpret our lives can we begin to bring our children into a world of Love and Safety. This is the nature of Conscious Birth. Soul Awareness is a path of reawakening to that magical feeling. It requires the sincere willingness and a deep commitment to Life. We must learn to re-code our unfortunate imprint and invoke our emotional and physical memory of Bliss. There within lies the key to unlocking the mysteries of our behaviors and to realigning our intentions with our emotions and desires. In our Birth Into Being Workshops we offer participants the opportunity to re-write their "stories" through an 'In The Body' experience of their CONCEPTION, GESTATION and BIRTH the way they were meant to experience it. This deeply powerful process allows one to acquire a new imprint and forge new paths of living. These classes are offered to all with a deep commitment to creative living and personal freedom, not just for pregnant women. To learn more, visit the Workshops page or send an email to Elena.